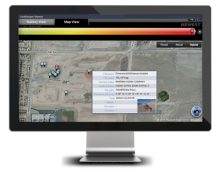 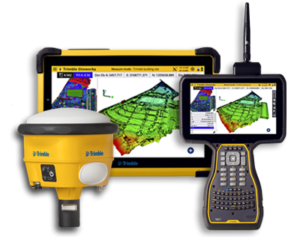 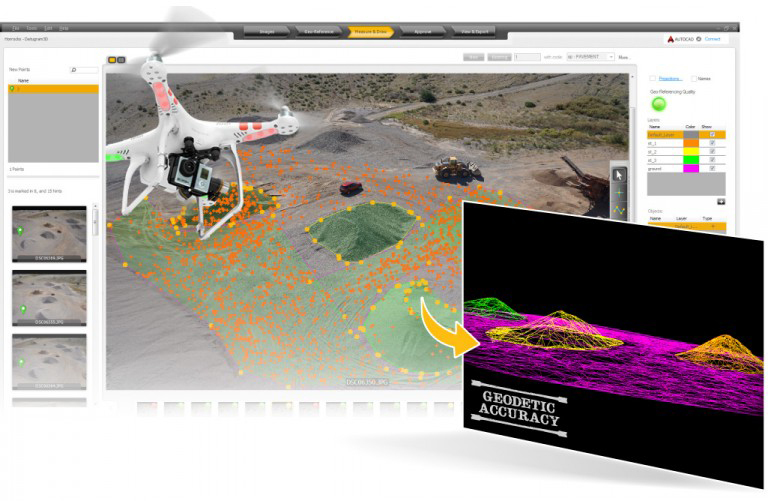 Trimble Stratus software helps civil contractors use drones to map, measure and share accurate information about their worksites and assets. 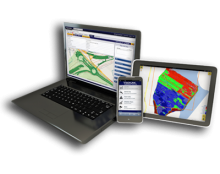 With Stratus, you can make quicker decisions, avoid mistakes and grow profits by always having the right information on hand. 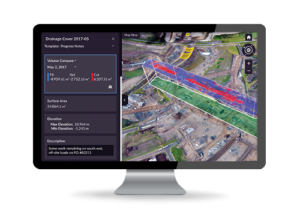 Transforming the civil engineering and architectural spaces by using image-processing technology to dramatically reduce the amount of time surveying crews spend in the field, while maintaining a high level of accuracy. 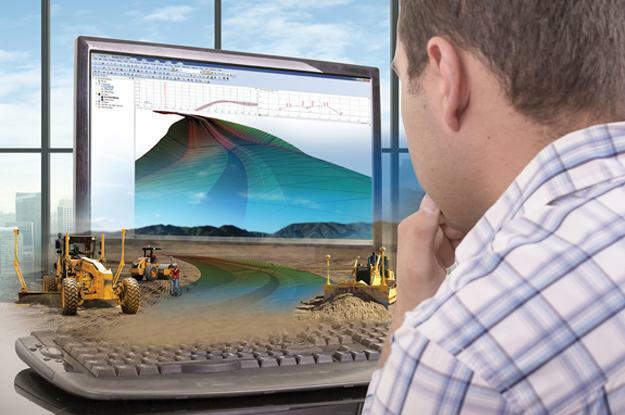 Designed to eliminate downtime by making every minute more productive. 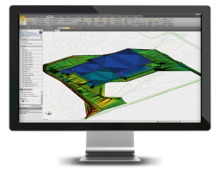 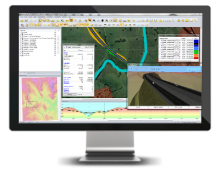 Handle complex files and 3D data sets quickly, so you can spot issues and solve problems quickly before they slow you down.